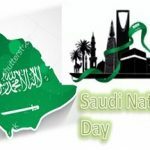 When any employee or worker run away from his job without properly informing his employer than a ban which mostly called labor ban or expat ban will be imposed on employee. 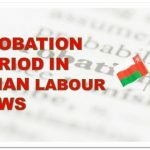 In another simple words if any employee leave Oman or quit job without following his job contract than he/she will face ban to enter in Oman for a new job. 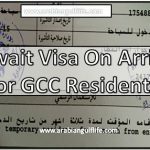 Recently an article published on timesofoman.com which states that this ban may become more strict according to rop Oman. So what new thing which is strict, the new thing is NOC certificate which was issued by employer to his employee in case if he run away and want to enter again in Oman for new job. But now according to Royal Police Oman the NOC’s were no more be use to left BAN from employee. 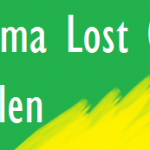 Any employee worker if left his job must have to stay outside of Oman for two years after that they will again enter in Oman to join New company. This law is official written on Article 11 of immigration board which clearly mentioned two years ban for worker who don’t follow his job contract. 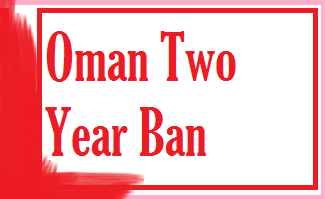 Earlier the rule of Ban is made simple for worker in the form of Clearance certificate(NOC) which was issued by employer to those who leave Oman or do not follow job contract so that they come back to Oman without waiting for two years Ban to complete.